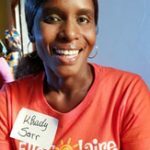 The women of ElleSolaire in rural Senegal are now active and proving that clean energy entrepreneurship can make a difference. Many women of rural Senegal have no electricity, but they are drawing on a vital energy of their own and that of the omnipresent sunshine, to improve the lives of their communities. ElleSolaire has recruited and trained women entrepreneurs in the Fatick region who are now business women in their own right, distributing much needed, cutting-edge clean energy solutions on affordable pricing plans to remote last mile communities. Today, just three months into the pilot, ElleSolaire has brought reliable sustainable electric light to over 2000 people for the first time. This means that children can study at night, it means that women’s time poverty is decreasing as they can effectively complete domestic tasks during the evening hours with light rather than rising at 5am and it also means that bedtime stories and sharing eye contact over the family meal are back on the daily agenda. 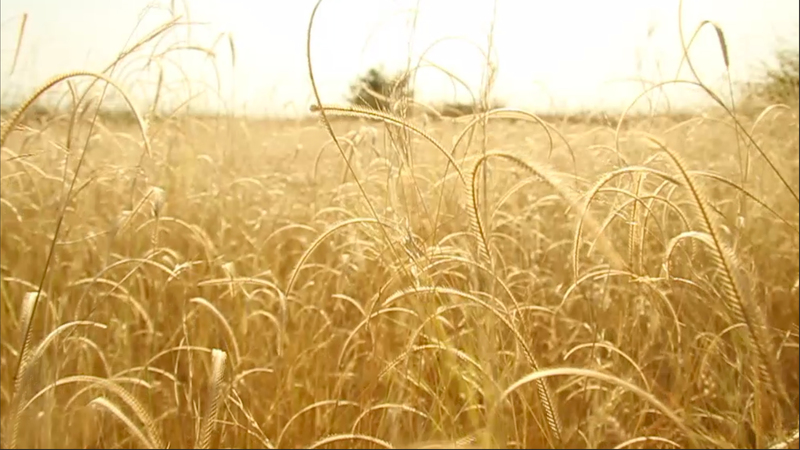 ElleSolaire is the first women-led clean energy distribution network in West Africa. 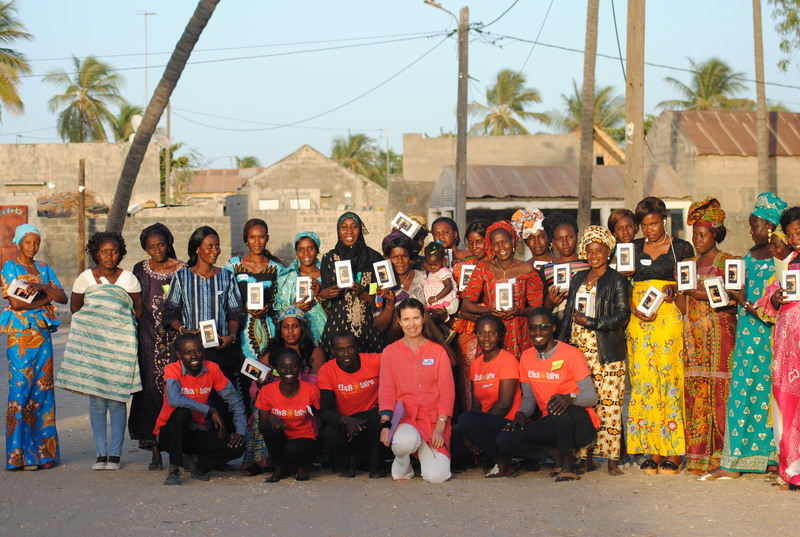 Currently active in Senegal, it will expand across the region, partnering with local women to effect positive change through a unique community anchored approach to last mile distribution. 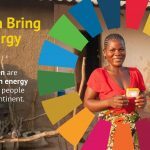 While several solar energy providers are operating in West Africa, ElleSolaire is unique in its approach of empowering the women in rural communities to take the lead. As individuals integral to their communities in whom professional confidence has been entrusted, the women inspire trust. As entrepreneurs they are creating economic and social opportunity for themselves as well as bringing clean sustainable energy to their communities. It is amazing what women with energy can do.